Temporarily Reduced to Only $49.99! Cell Phone Pocket almost invisible! Be the first "kid" on your dock to have these! 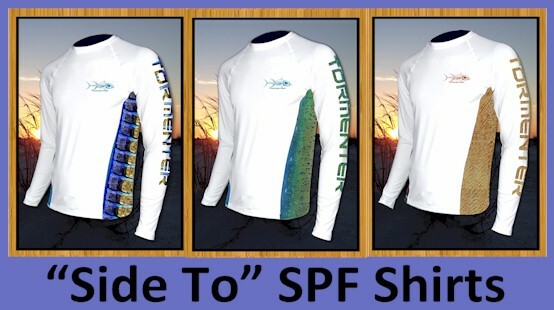 Same Premium SNAG PROOF Moisture Wicking, Fast Dry Fabric as our original shirts with premium side venting with a specific placement print of textured look Fish Skin!